Are you an architecture student? Interested in graduate programs in 2019 and 2020? 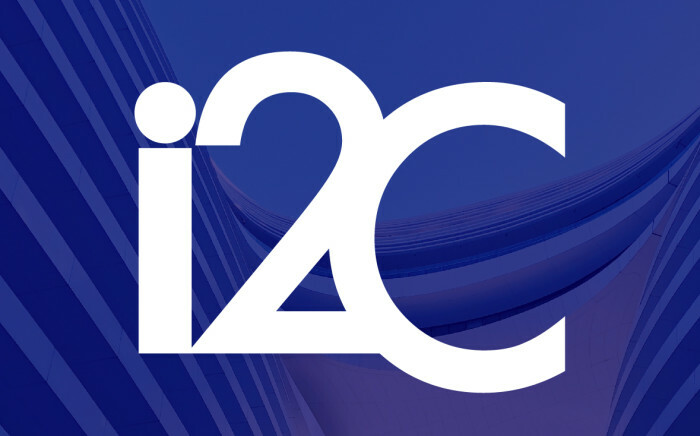 Come along to i2C’s presentation and hear from some of their senior team, including the National People and Culture Manager and the National General Manager. i2C is one of Australia’s leading architectural firms, attracting a national and international client base drawn from both the public and private sectors. With extensive experience in retail architecture, i2C has professional and dedicated teams specialising in the core markets of commercial, urban planning, interiors and retail. Nibbles and a chance to network provided.